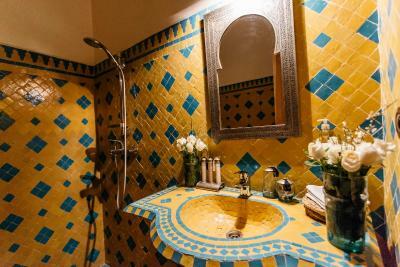 Lock in a great price for Riad Be Marrakech – rated 9.1 by recent guests! 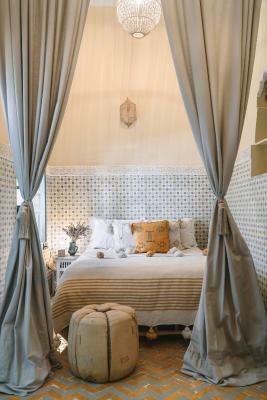 Very cute and beautiful riad as everyone says. The staff was nice and helpful. 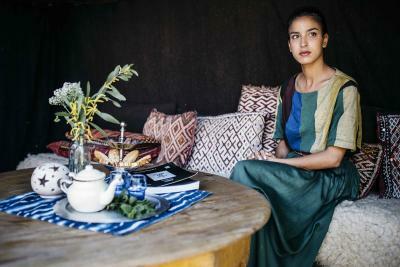 This was the perfect stay and made our trip to Marrakech. Every detail that has gone into this place is absolutely beautiful and you feel like you are in your own private oasis in Morocco. 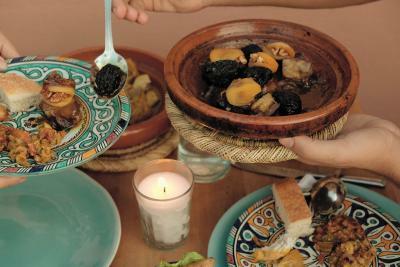 If you get a chance, book a cooking class with Mehdi to get an authentic Moroccan experience. You won’t regret it! Everything is amazing! But the people are so kind and helpful! It’s very beautiful as shown on the picture. 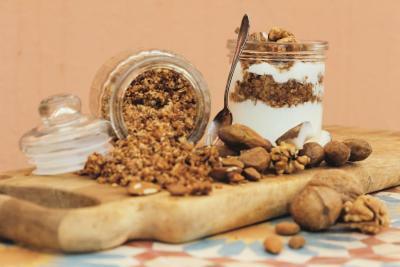 I like the breakfast very much, delicate and well balanced nutrition. Staff is very friendly and helpful. This is a paradise in Marrakech. The design of the riad is gorgeous. Super friendly staff! They have everything you need in the hotel. The breakfast and the dinner dishes were really great. If I have a chance, I'll definitely come here again. I love their breakfast and no doubt, the service is GREAT and the interior design amazed me! I stayed in whole day for it! :D Also, the riad is very convenient for it’s near to many shops and attractions. They’re all just within walking distance away. The service was amazing! The staff super helpfull and friendly! Lovely rooms. 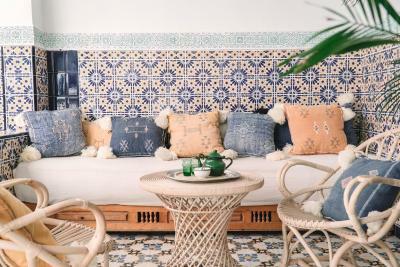 Located in Marrakech, Riad Be Marrakech is 2,650 feet from Djemaa El Fna square, a 10-minute drive from Carré Eden Shopping Center and 18 minutes drive from Palooza Land attraction park. Free WiFi access is available. Each room here will provide you with air conditioning. Featuring a bath or shower, private bathroom also comes with a hairdryer. 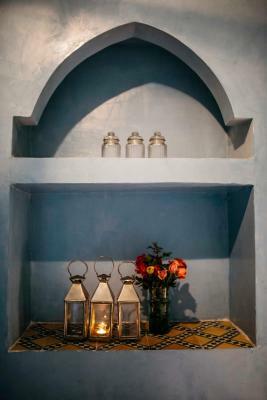 Offering a restaurant, at Riad Be Marrakech you will find a 24-hour front desk and a terrace with a view of the Medina. Other facilities offered at the property include a ticket service, a tour desk and luggage storage. Riad Be Marrakech is a 15-minute drive from Bahia Palace, 4.3 mi from Oasiria Water Park, and 9.9 mi from Royal Palm Golf. Marrakech-Menara Airport is 2.5 mi away. 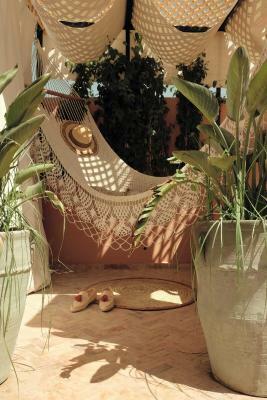 When would you like to stay at Riad Be Marrakech? This double room has air conditioning. It includes a private bathroom fitted with a shower. This twin/double room features seating area. It includes a private bathroom fitted with a shower. This double room has air conditioning and seating area. It includes a private bathroom fitted with a shower. We are located in the historical Medina 10 minutes from Jemaa El Fnaa square, and 5 minutes walk from the famous souks, one minute from the famous mosque of Bab Doukala which is very accessible for all types of transportation. 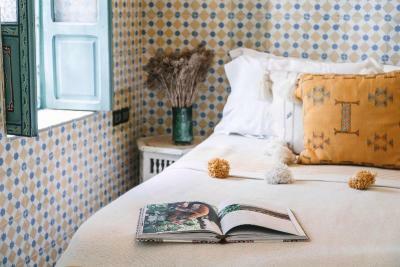 House Rules Riad Be Marrakech takes special requests – add in the next step! Riad Be Marrakech accepts these cards and reserves the right to temporarily hold an amount prior to arrival. Please inform Riad Be Marrakech of your expected arrival time in advance. You can use the Special Requests box when booking, or contact the property directly using the contact details in your confirmation. Its a place excellent for younger people. 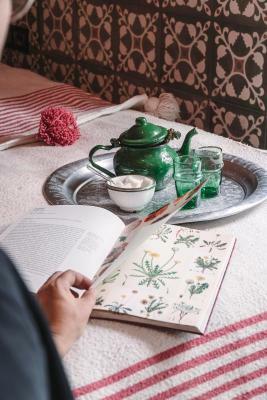 I think for older couples it is quite busy, as music is played inside the Riad all day, which you here very much in your room too - so not always easy to find a quiet pocket of peace (which you need after the busyness of the streets of Marrakech). The breakfasts are amazing, and the staff we superbly helpful and friendly. 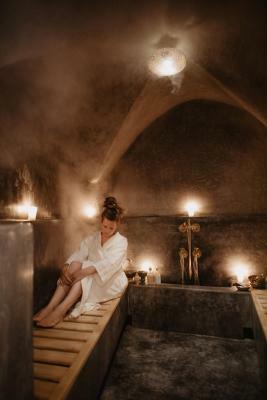 Its a very beautiful Riad, and also offers an excellent Hammam and Massage. We had a room just next to the little pool in the first part of the riad and it was so dark - even darker during the day! There was no way I could do my makeup with the little light that was in the bathroom. We did ask for extra lamp twice but it was never provided to us so I had to use my phone light as a lamp. The room could definitely do with a stronger bulb. 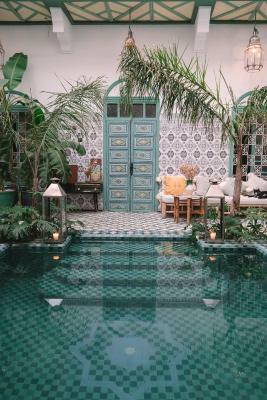 One of the most instagramable riads in Marrakech! Stunning place, great location and very friendly stuff. There are cats around the riad (everywhere in Marrakech actually) so if you are allergic I guess this is not a destination for you unfortunately. The breakfast was great! It is sweet however so if you are not a fan you can ask for egg and avocado. Cats. But it's my fault because I'm not a cat lover. If you like cats, it would be a perfect place for you. 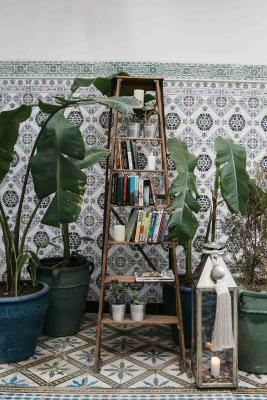 The riad is wonderful, boho chic, every little detail is stylish and photogenic. The rooftop is big and super cozy. Excellent breakfast, nice pools, common areas and rooms, friendly and helpful staff. One day hot water stopped work, but was repaired during 24 hours. Excellent service, very friendly staff. Delicious breakfast on the roof terrace. Inspiring decor. 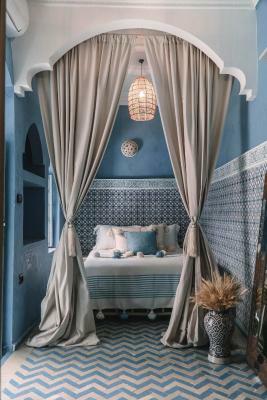 The riad was a dreamy place as if it came out of a fairytale! It was very beautiful with attention to detail. The staff was super helpful and kind (especially Abdu and Yunes). The breakfast was delicious as well! Our stay at this riad made our stay in Marrakech unique! 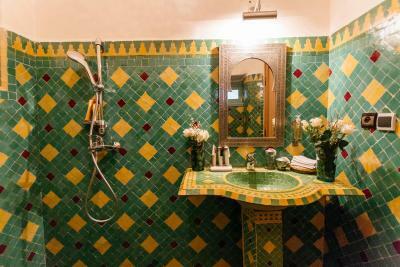 Do not miss this riad diamond! Just to let others know u are not allowed to have breakfast by the pool in the lobby as in Instagram pictures. In winter No fireplace or heater so It was very cold night. Breakfast was nice. The decoration was magnificent. Staff were really friendly and helpful. It’s nice to be at BE, but since they have a lot of visitors, they do not really take care of you. The room was ok, but not that clean, I don’t think they even change the bed sheet for long time. 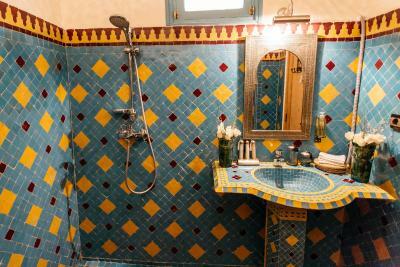 Well, this riad is a very good place for taking photos, but I am not recommend to stay there. 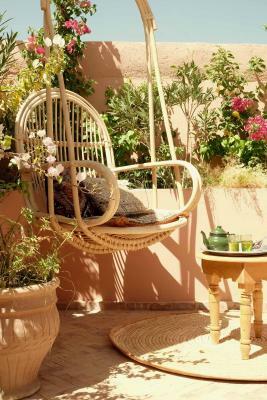 It’s a beautiful Riad, nice design. Some of the employees are so friendly, Yassin, a very nice guy! Thanks for the nice talk and good hospitality. 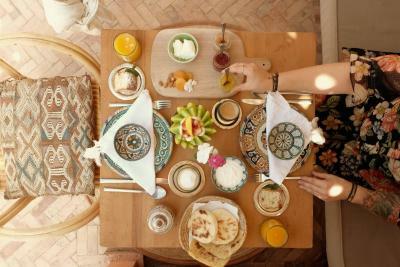 Be Marrakech is not only a fabulous place to stay but the staff are helpful and generous with their time. the decoration of the place is second to none and we loved it. There’s absolutely nothing not to like about this property. 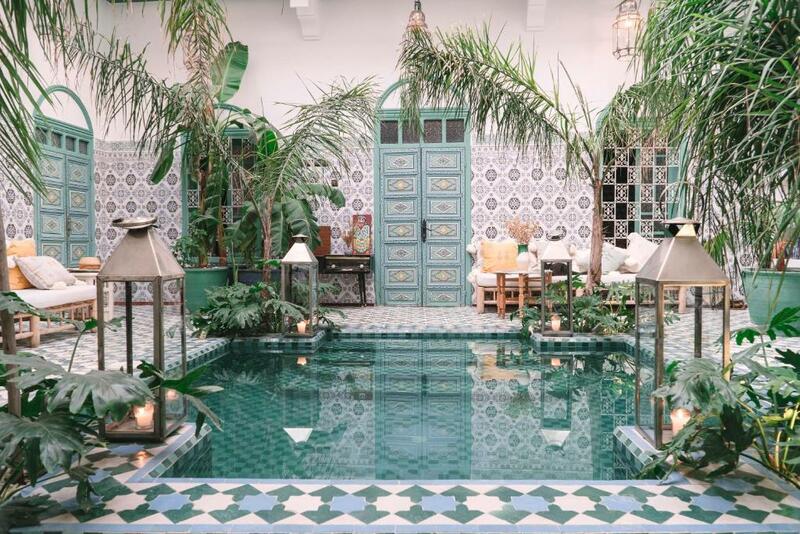 This Riad is extraordinary beautiful. Every corner , every detail. It’s absolutely stunning. The stuff - OMG- what a lovely people. Super friendly, helpful , polite. They also have a spa hamma - I highly recommend to do on your last day of your trip , as all the dirty from walking around etc is scrubbed off your body and finished by a wonderful massage. In love with this place and can’t wait to come back very soon . But there is one thing I would like to share and its nothing against the "Be Marrakech" staff and Riaf. I was super annoyed of all the people who could come in and take pictures, of course only for an amount of money to be in the Riad. No problem but I really felt unimoortant around these kind of people. I was sitting by the pool and felt like I'm not welcomed because I was destroying the view maybe. The place looses its authenticity because of some bloggers or Instagramers. They even don't greet you. I wished to be at a more peaceful and mindful place other than surrounded by people who are coming in just to show their perfect life. Of course guests can take photos but I don't know if it's good for the reputation of the Riad if some "important" people can pay for a half day stay just to take photos for 4-5 hours. If I pay this amount of money I wish to feel more comfortable EVERYWHERE in the hotel, not only in my room. I hope this changes one day... but thanks for the nice hospitality BE Marrakech crew. Amazing and kind staff! They were super friendly. 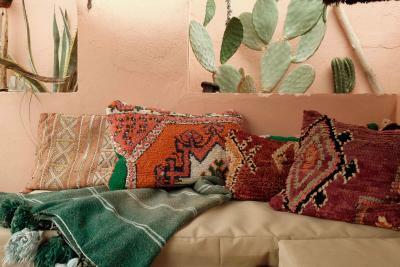 The riad is a dream for all who love boho kind of style. The breakfast was delicious. Nothing to complain about these kind of things. Perfect location. I would come back.